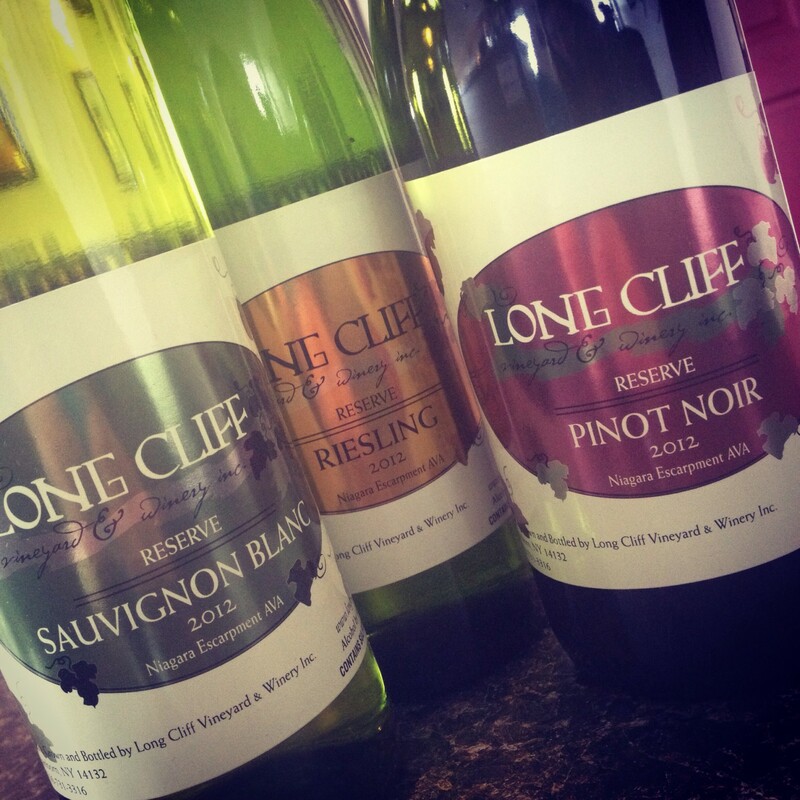 Our Location – Long Cliff Vineyard & Winery, Inc.
right at the start of the area known as the Niagara Wine Trail. Niagara Landing: 2.8 miles, 6 min. 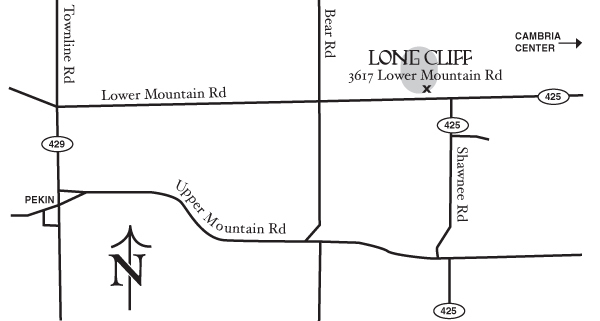 right onto Lower Mountain Rd, left onto Green Rd, 2nd right onto Van Dusen Rd.